Duke and Duchess is a locally owned Dog Grooming Salon. We are located in Sellersburg, IN at 108 Hometown Plaza by the Family Dollar. 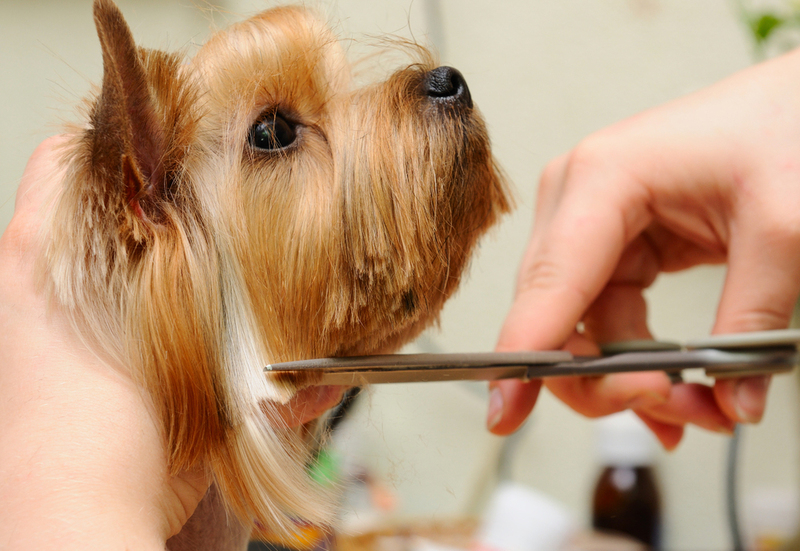 We started this business because of our love of our two dogs and their grooming needs. At Duke & Duchess we strive to make your dog beautiful and happy!